UMHW comes in either black or virgin white. Available in 1/8”, 1/4”, or 1/2” thick 4’ x 10’ sheets. 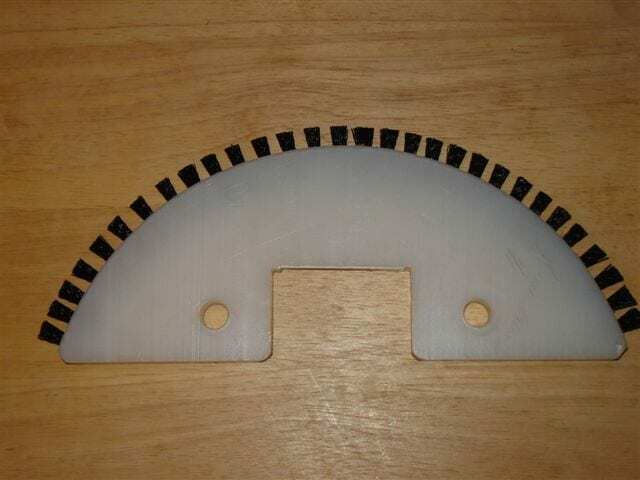 NOTE: Black UHMW has a slightly lower tensile strength than virgin white UHMW. Unless requested for food grade applications, Black is a better value and will have approximately the same lifespan. 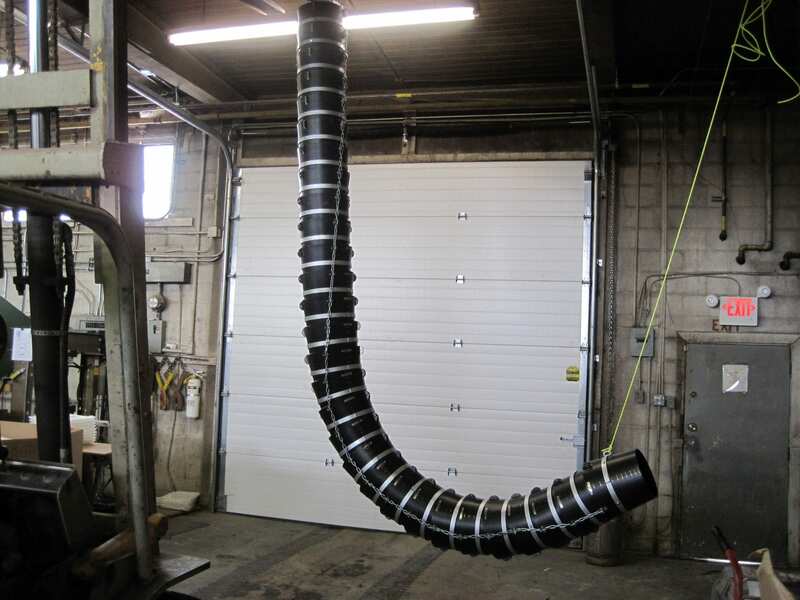 Our telescoping spouts are lightweight, last three to four times longer than steel spouts, and reduce dust. They are custom made and available in a variety of shapes to suit your needs. 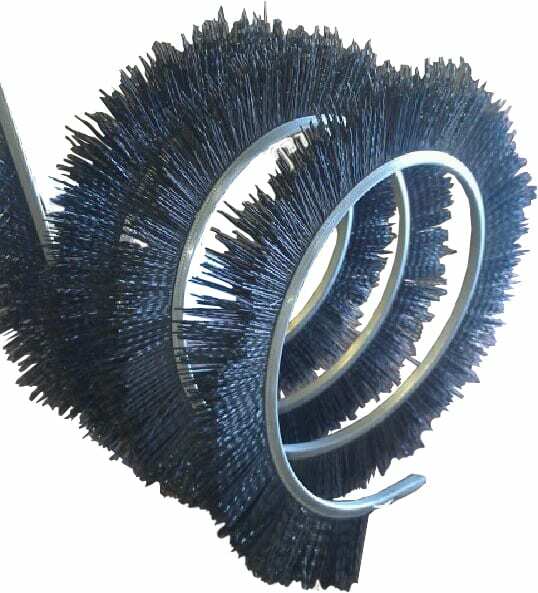 Our auger flight facing is abrasion resistant and low-friction. It extends past the helicoil for better cleanout, and it reduces caking and material hangup. It attaches to the auger with bolts, rivets, or self-tapping screws, and it is available in food-grade white. 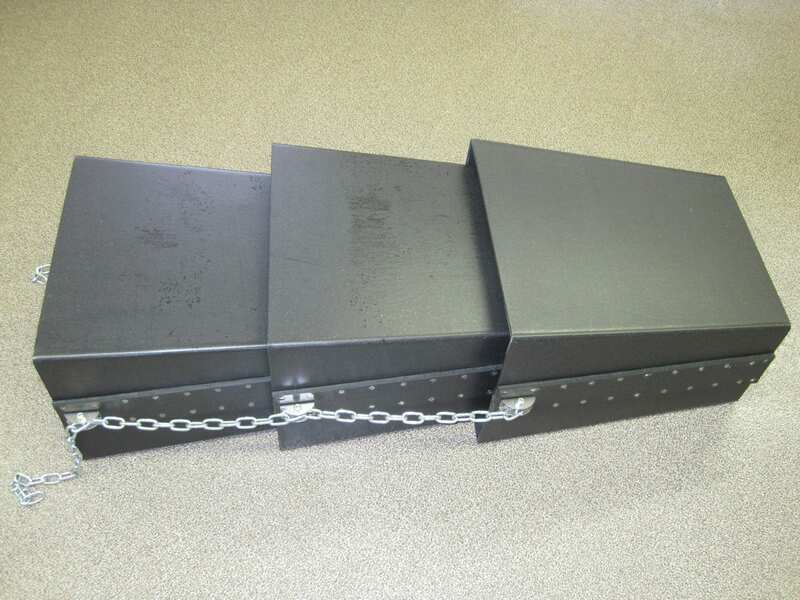 Our u-trough liners are pre-formed to size and are pre-drilled and bevelled for immediate, easy installation. They are lightweight for easy handling, and they reduce wear costs and offer quieter operation than other liners. Urethane is available in 4’ x 10’ sheets or 4’ x 50’ rolls. Sheet thickness options include: 1/4″, 5/16″, 3/8″, 1/2″, 3/4″, or 1″. Roll thickness options include: 1/4″, 5/16″, or 3/8″. Formed steel channel with nylon brush supplied to customer specified lengths. Provided in coil form or supplied in straight lengths. Extremely easy clip-on installation for saving edges on new flighting or repairing worn edges to better than new. Provides superior clean out to solid edged flighting. Low friction operation is gentle on peas and pulses resulting in less damage. 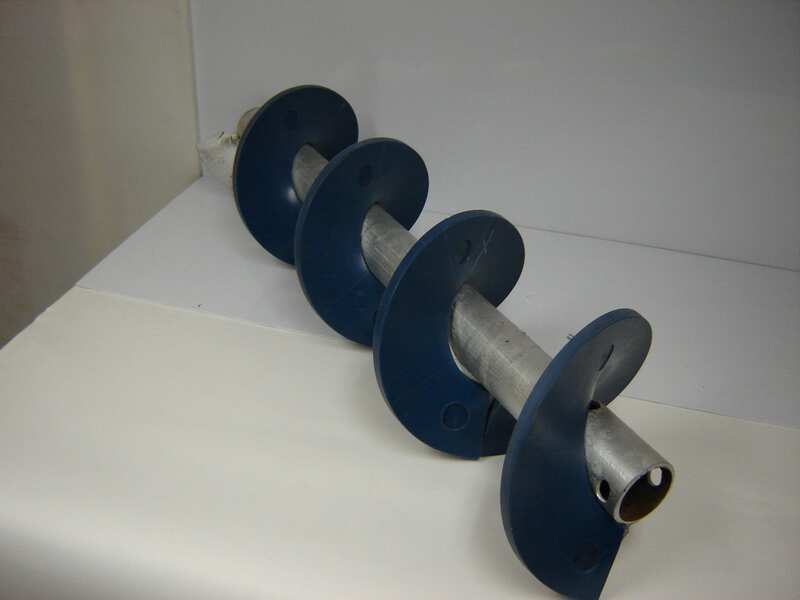 Our drag conveyor flights, return rollers, and return sprockets are strong, abrasion resistant, and self-lubricating. They are flexible but will return to their original shape. They are chemical resistant and won’t rust or corrode. They are USDA and FDA approved. They are also moisture resistant, which prevents clogging. They’re an all-around economical choice for grain mills and elevators.